New World Foundation is an established organisation with thirty years of experience. We are trusted and supported by the community and have various strong networks and partnerships in place. People from the community have a willingness to engage and participate in our programmes and activities. The role and powerful influence of women in the communities is of key importance in this. In the light of the “absent male” phenomenon, over many years, women have stepped up to the challenge – many of them as a result of skills training received from New World Foundation. This pool of women provides us with a resource of people to initiate activities. 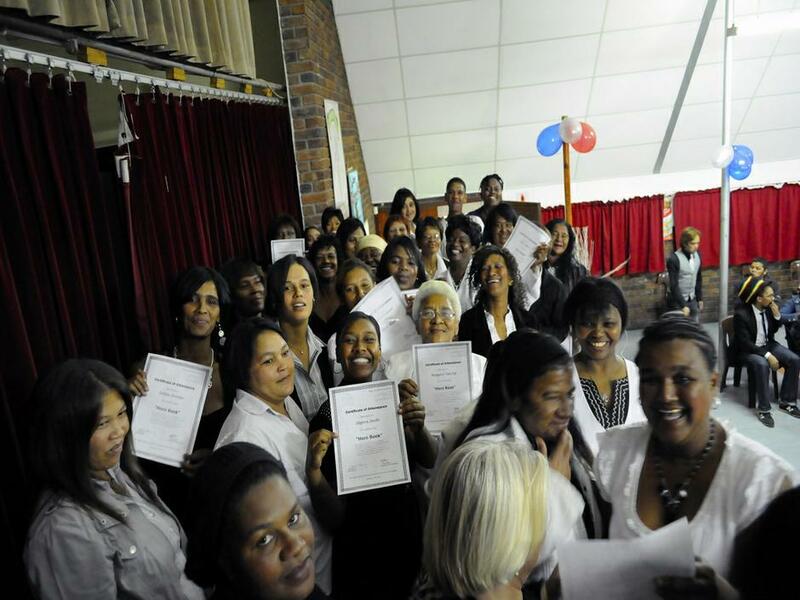 The women take leadership roles and participate actively in the work of building a new world of hope, justice and peace - through their participation in our programmes and by organising themselves in their own community base organisations. New World Foundation has supportive and committed donors that have enabled the organisation to develop and access necessary development resources. There is especially a strong bond with the German Churches. In addition, we have work with committed international and local volunteers who bring in important skills. Our staff consists of high spirited people who are willing to go the extra mile. We operate from within the communities we serve and most of the staff is from the community. As a result, we bring an intimate knowledge of the community’s challenges.